With works spanning all forms of contemporary popular media, one might consider Neil Gaiman a sort of literary Leonardo Da Vinci. 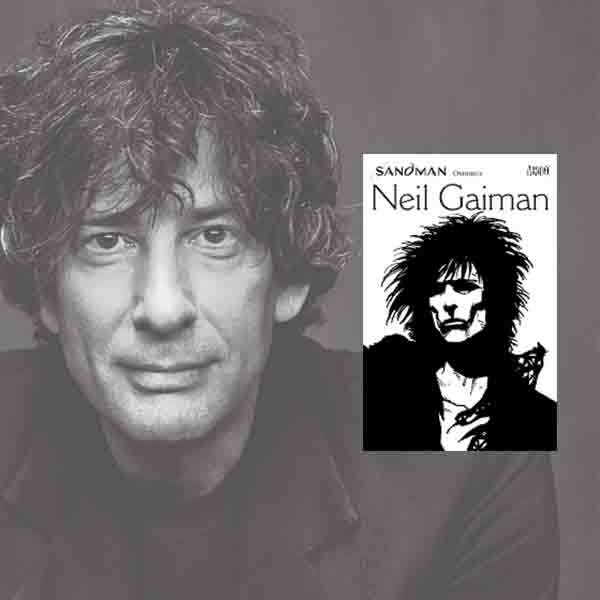 In this Delve seminar, we’ll sample from Gaiman’s impressive portfolio of prose, comics, film, and new media, with particular emphasis on his work’s literary, social, and political impacts upon the culture. Trevor Dodge is the author of three collections of short fiction (He Always Still Tastes Like Dynamite, The Laws of Average, and Everyone I Know Lives On Roads), and a novella (Yellow #10). He teaches writing, literature, and comics studies at Clackamas Community College in Oregon City, as well as courses in games studies and new media in the CMDC program at Washington State University-Vancouver.